Audeze LCD-4 - One of the worlds most expensive headphones. The Audeze LCD-4 planar magnetic headphones are set to cost $4000 dollars. Yes you read that right $4000 dollars. That puts it into the category of one of (if not the most expensive headphones) currently in production. To me its indicative of the direction the on head audiophile hobby is going. I am not personally a big fan of this direction with $2000 being my limit for my on ear headphones but hey if you are going to drop big bucks on your portable audio setup then headphones are where it should be at. Myself I have owned and used both the LCD-2 and LCD-3 in the past and other than the weight I really could not say a bad word about them. Planar magnetic headphones are incredibly well detailed and if you have not heard a set it is certainly something to put on your to do list. What is new with the Audeze LCD-4? A little bit about the Audeze LCD-4 headphones from the companies website. The LCD-4 headphone is the companies new reference headphone flagship featuring new ultra thin diaphragm and magnetic plate technology. 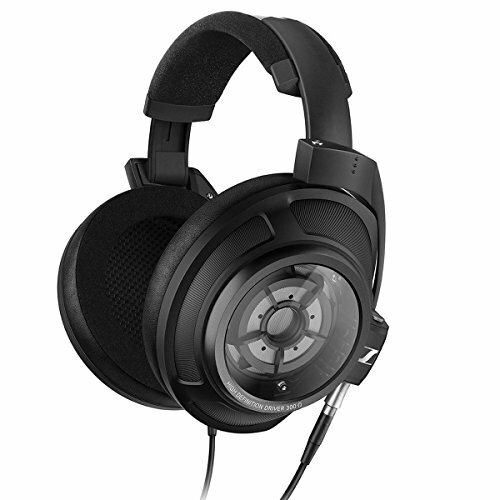 Just like the Audeze LCD-2 and LCD-3 they open back headphones and share a lot of the design cues on the predecessors. 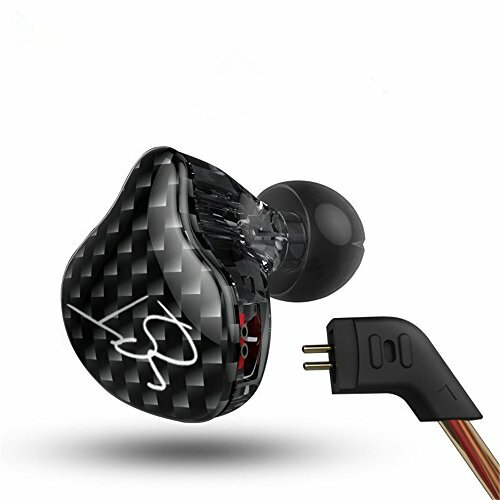 A newly designed carbon fibre headband that supposedly cuts down on weight sits on top so now I believe most of the headphones bulk should come from the choice of wood on the earcups. Headphone impedance stands at a perfectly acceptable 100ohms and total harmonic distortion stands at under 1%. Additionally included in the package you will get the companies 1/4in to dual 4-pin mini-XLR headphone cable and a Audeze travel case. 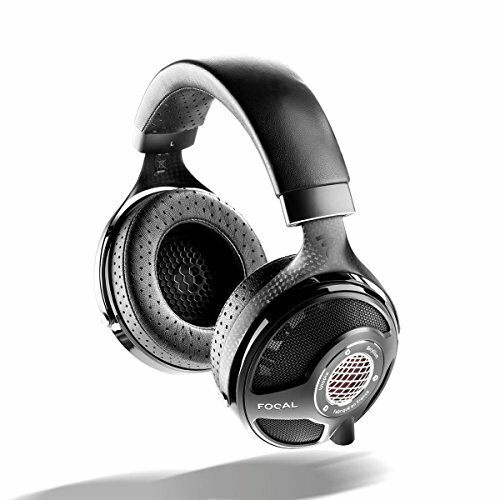 Looks wise I cant honestly say I am a fan as I can't get over the chrome guard that dominates the outside of the headphone, to me its a bit gaudy and reminiscent of car rims from the early 2000's. On the same point the carbon fibre doesn't quite look right, i find CF to look tacky but i appreciate its a matter of form over function and Audeze are doing everything they can to bring down the overall weight of the headphone. 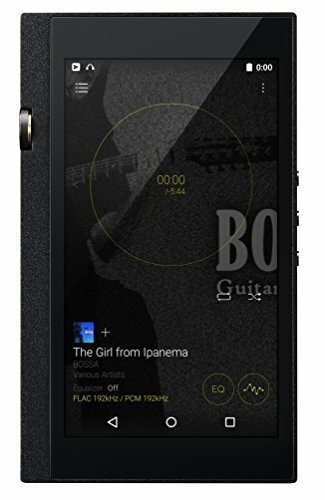 The company does have an awesome new 30 day risk free trial should you wish to see if the new LCD-4 are worth the upgrade over your current setup. I really like this option as in this hobby there are just few to many chances to actually demo gear without obligation before commuting. 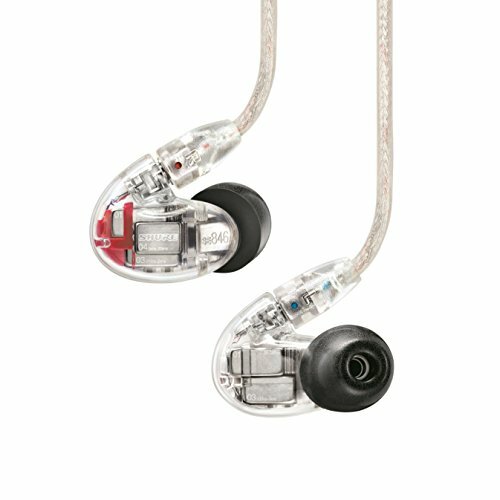 This option while still not perfect as you have to put forward the $4000 beforehand you still have the ability to act if the LCD-4 are not to your liking. 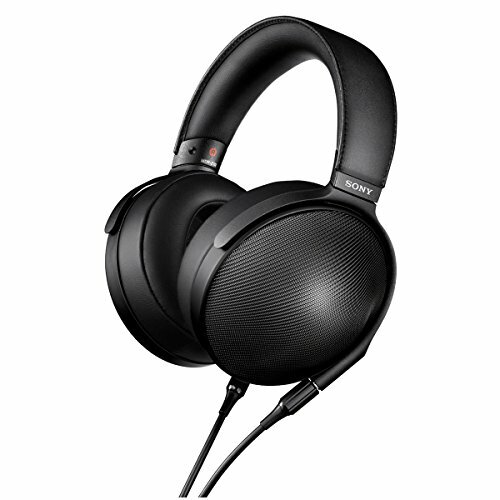 Hopefully I will get a chance to hear them soon but I at $4000 I don't have any interest in purchasing them at that price so you might have to wait a bit for a full review of the LCD-4 headphones at Audiophile On. 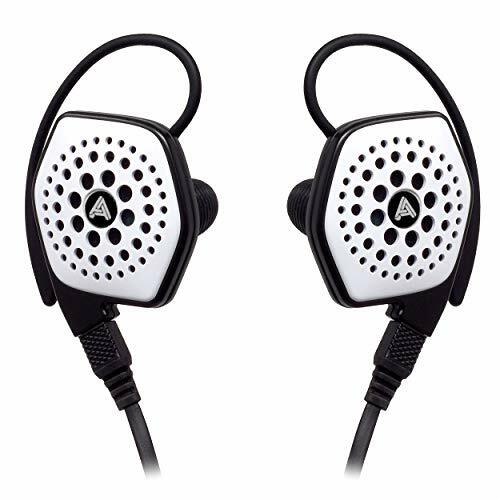 There is one thing I am certain of from my past experiences with Audeze products, that I am pretty damn sure that these will be awesome sounding headphones. The company simply does not, in my opinion, make bad sounding audio gear. 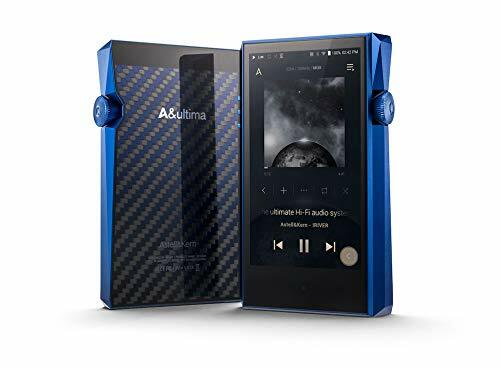 They have been in the audiophile game for a long time and are one of the true driving forces in advancing planar magnetic headphone technology to where it is today. If you would like to find out more or you are interested in buying as set of Audeze LCD4 you can find out more over on the Audeze website.